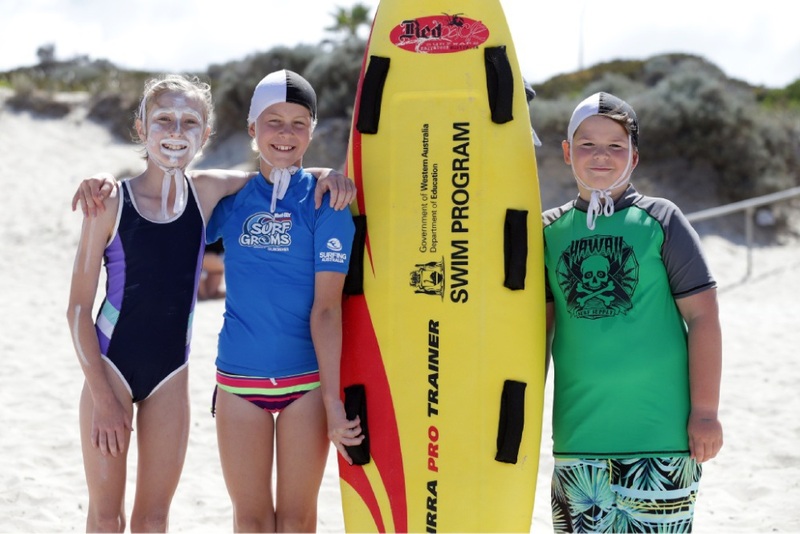 Yanchep District High School’s junior classes spent two weeks in February learning swimming skills at Yanchep Lagoon. Deputy principal Delva Russell said the classes paired up for two weeks of lessons, with Year 6 students helping Year 1, Year 5 with Year 2 and Years 3 and 4 together. 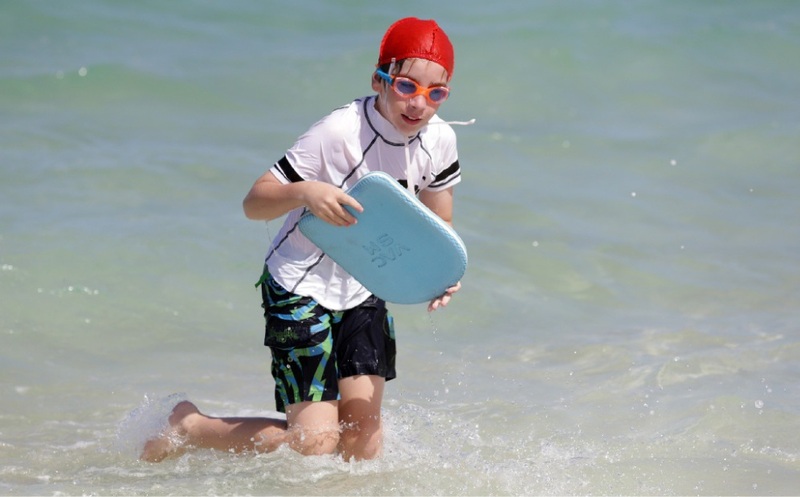 School council chairman Rik Fennell said the school community voted to have swimming lessons at the beach a few years ago to cater for local families. “We voted on that because our kids live in the area,” he said. “They don’t go swimming at the local pool because we don’t have one; they go swimming at the lagoon. 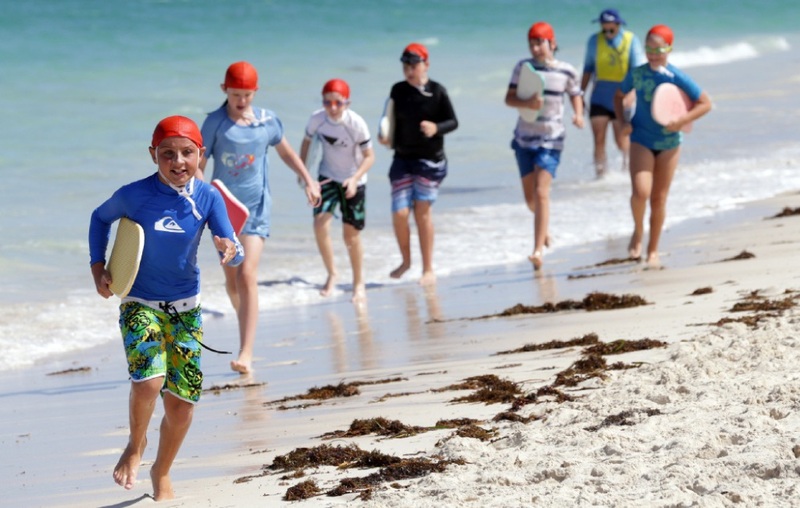 Mr Fennell said although there was a push for a swimming pool a few years ago when jelly fish numbers were high, there were more benefits in beach swimming lessons.